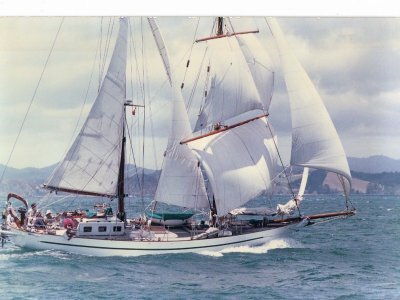 A classic blue water Sparkman & Stevens style voyager, owned & maintained for 22 years by ex-US Coast guard Captain (retired) in excellent condition throughout. Designed by Architect De Mico Milano, built in Italy by Merani Mauro Cantiero. 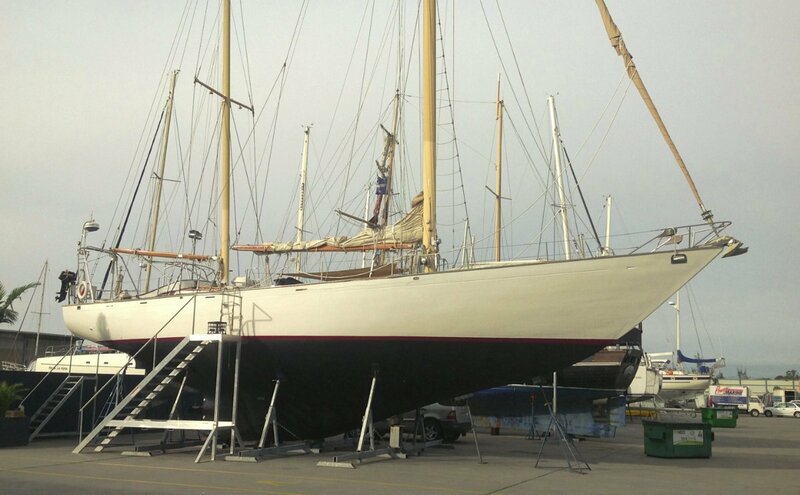 African Mahogany, carvel planked, fastenings are Monel 5" nails & bolts, deck beams Oak at 16" ctrs, superstructure: Mahogany varnished, teak trims; Hull/deck connection: Oak beams on Oak shelf; Framing: She Oak monel fastened & glued. 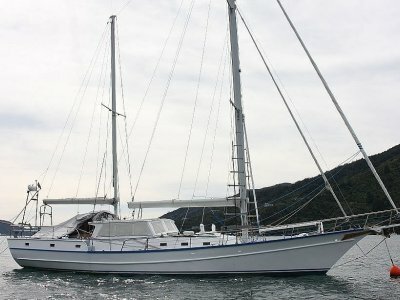 A roomy cockpit with large hatches, navigation station with single berth, seating for six in main large saloon with 2 pilot berths, port settee & entertainment system. 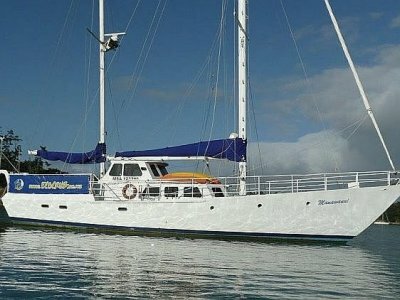 Fully equipped galley with LPG 3 burner oven & grill, fridge/freezer, hot & cold pressure water, ample storage, hatch overhead, large shower, toilet with holding tank & vanity, king size bed in night cabin, all accommodation areas fitted with solid skylights, tastefully lined in quality timber, washer/dryer, water maker, genset.